MDCalc’s Scientific Advisory Board represents elite leaders in academic evidence-based medicine and clinical decision support. These pioneers of medicine have changed practice with their research and clinical work, improving care and outcomes for countless patients worldwide. Board members provide strategic guidance that helps to shape MDCalc’s goals and vision, on an invitation-only, voluntary basis. 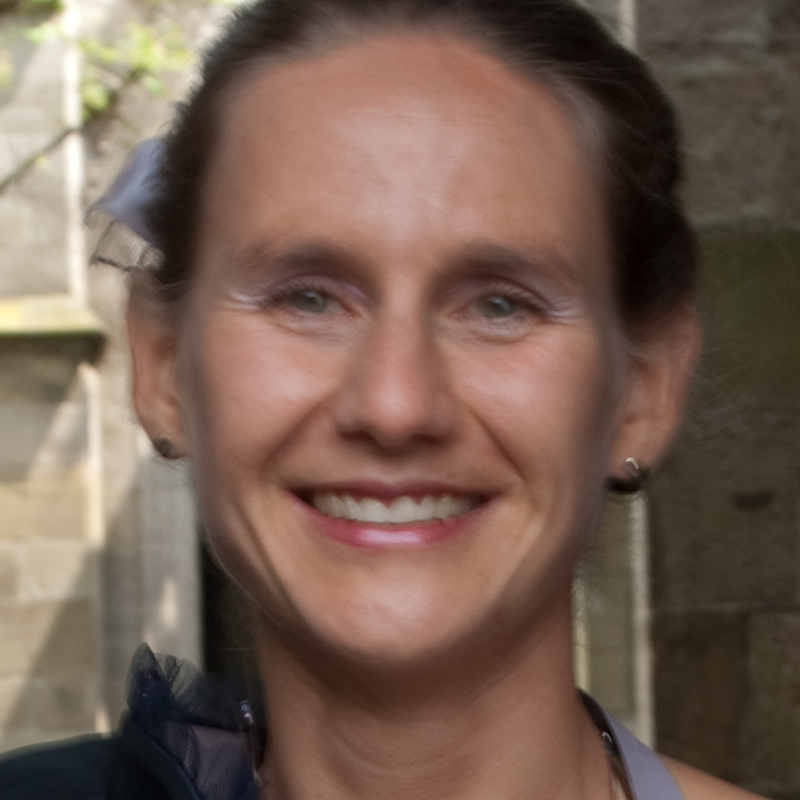 Barbra Backus, MD, PhD, is a resident in emergency medicine at Medical Center The Hague in The Hague, Netherlands, and creator of the HEART Score for Major Cardiac Events. She worked as a junior cardiologist with Dr. Jacob Six prior to her work on the influential HEART studies. Dr. Backus's primary research focus is on risk stratification of ACS. She has an active online presence on Twitter. Robert Balk, MD, is a practicing physician and professor of pulmonary disease and critical care medicine at Rush University Medical Center in Chicago. He also serves as director of the pulmonary and critical care medicine division. Dr. 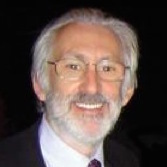 Balk has published extensively in critical care literature and is an international expert on sepsis and SIRS. Robert Centor, MD, is the retired regional dean for the Huntsville Regional Medical Center and professor in the general internal medicine division at the University of Alabama at Birmingham. He has published widely in the diagnosis and management of adult sore throats and is Chair Emeritus of the Board of Regents for the American College of Physicians. Dr. Centor has an active social media presence and has been writing his blog, medrants.com, since 2002. 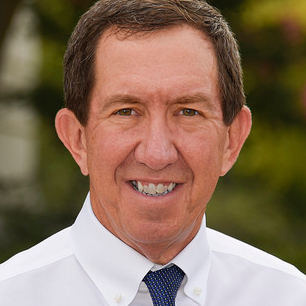 Jerome Hoffman, MD, is a practicing physician at UCLA, where he is a professor of medicine and emergency medicine and has been on full-time faculty since 1979. Dr. Hoffman is well-known as a critic of the evidence behind some widely-accepted practices such as thrombolysis in stroke. He has been featured in This American Life, Mother Jones, and various online emergency medicine publications. He was voted one of the Heroes of Emergency Medicine by the American College of Emergency Physicians. Nathan Kuppermann, MD, MPH, is a professor of emergency medicine and pediatrics and the Bo Tomas Brofeldt Endowed Chair of Emergency Medicine at the University of California, Davis. He is the principal investigator of the Pediatric Emergency Care Applied Research Network (PECARN) and chair of the global executive committee of the Pediatric Emergency Research Network (PERN). Dr. Kuppermann has co-authored hundreds of papers in peer-reviewed journals in pediatric emergency medicine. 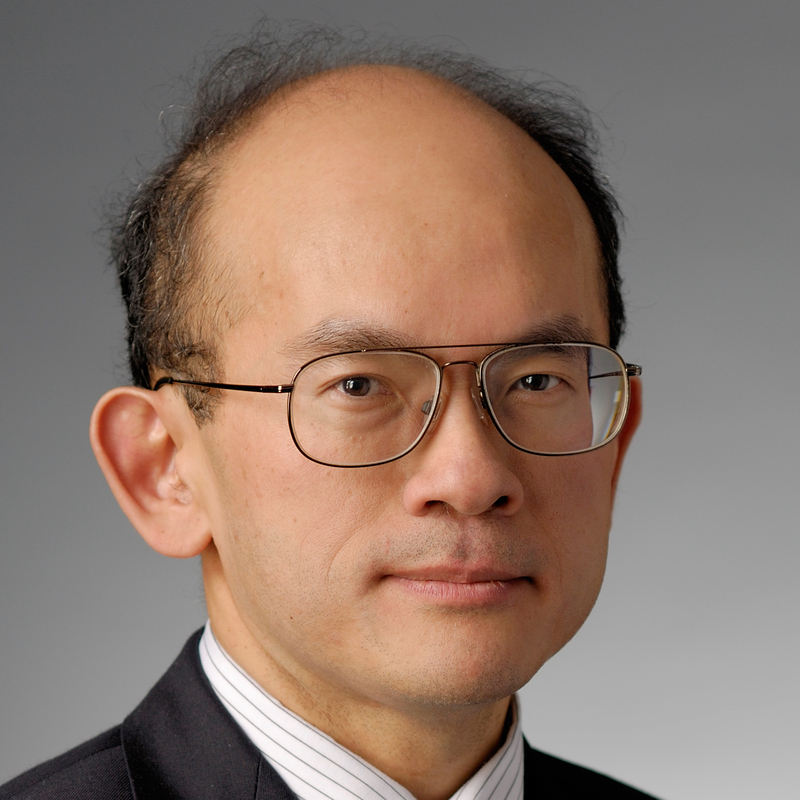 Gregory Lip, MD, is the David A. Price-Evans Chair in Cardiovascular Medicine at the University of Liverpool and an honorary consultant cardiologist at Liverpool Heart and Chest Hospital in Liverpool, UK. He is also a researcher in the Aalborg Thrombosis Research Unit at the Aalborg University in Aalborg, Denmark. Dr. Lip is one of the world’s leading experts in risk stratification of atrial fibrillation, with his research directly informing the widely-used CHA2DS2-Vasc and HAS-BLED Scores. Mark B. Pochapin, MD, FACG, is director of the division of gastroenterology and hepatology at NYU Langone Medical Center and the Sholtz/Leeds Professor of Gastroenterology. He is also the vice chair for clinical affairs in the department of medicine. Dr. Pochapin is the former chief of endoscopy at New York-Presbyterian Hospital and founded the Jay Monahan Center for Gastrointestinal Health, and is currently the vice president of the American College of Gastroenterology. Steven Stack, MD, MBA, is a past president of the American Medical Association, the youngest person to hold the position since 1854, and its first emergency physician president. He has served as medical director of multiple emergency departments and is presently a TeamHealth affiliated physician in Lexington, Kentucky. Dr. Stack is a leader in advancing health information technology and has served on numerous advisory boards including the U.S. Department of Health and Human Services, eHealth Initiative, and as chair of the AMA’s Health Information Technology Advisory Group. Ian Stiell, MD, MSc, FRCPC, is a distinguished professor in the department of emergency medicine at the University of Ottawa. He also serves as chair of the department and leads the Ian Stiell research group. Dr. Stiell is a key proponent of evidence-based medicine and has created or co-created multiple widely-used decision rules in the field of emergency medicine, including the Canadian CT Head Rule, Ottawa Ankle Rule, Canadian Syncope Risk Score, Ottawa Subarachnoid Hemorrhage Rule, and others. Sir Graham Teasdale, MBBS, is the co-creator of the Glasgow Coma Scale. He is the immediate past president of the Royal College of Physicians and Surgeons of Glasgow and the Society of British Neurological Surgeons. He was knighted in 2006 for his contributions to neurosurgery and evaluation and management of head injury. Sir Teasdale is retired from clinical practice but still maintains an active interest in research in traumatic brain injury. 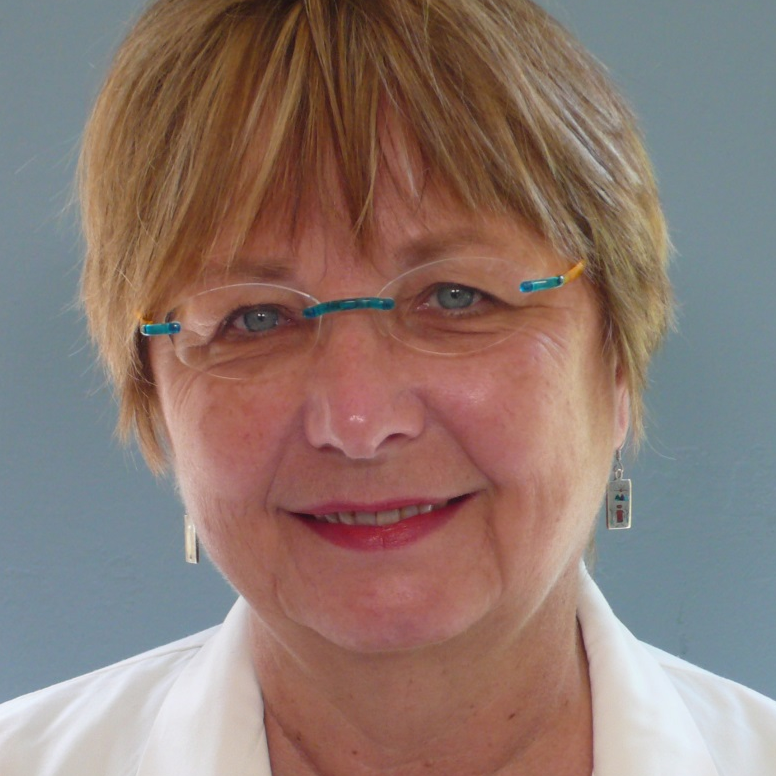 Judith Tintinalli, MD, MS, FACEP, is editor-in-chief of the eponymous Tintinalli's Emergency Medicine series, the most widely-used and well-known emergency medicine textbook. She is Chairman Emeritus and a professor in the department of emergency medicine at the University of North Carolina School of Medicine, and also holds multiple associate and adjunct professorships. 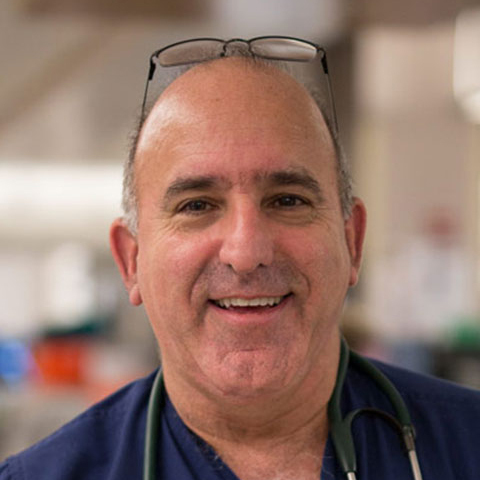 Dr. Tintinalli is one of the founders of the Emergency Medicine Residents' Association (EMRA) and has been named a Hero of Emergency Medicine by the American College of Emergency Physicians.